If you are one of the creative souls who cannot help but burst out their artistry in everything they do, you’re reading the right article. Obviously, your car should showcase who you are as an interesting person. You can’t own a car that’s exactly the opposite of your personality. It can’t be boring. It must be as exciting and as sophisticated as you. So, what’s the best way to customize your car but through its windows? Here, take a glimpse of the creative window tints that you should try now. 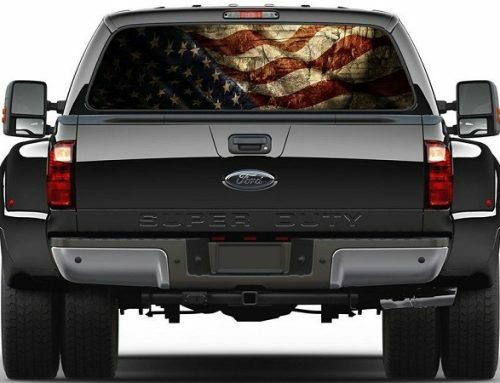 If you are a businessperson or an artist who wants to be famous: then you can take advantage your vehicle’s back window. It is entirely yours to design. Unlike front and rear windows, it’s allowed to have colorful graphics and moving words depending on how you want it appear. 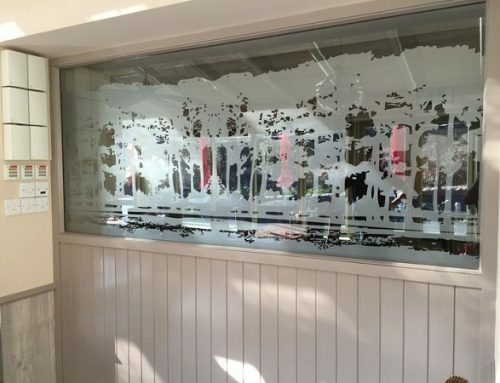 Most of the states don’t put design limits to the back windows, so it is perfect if you want to advertise your business, your work, or even an event. Do you want to make your brand known and stir potential client’s curiosity even when you’re on the road? 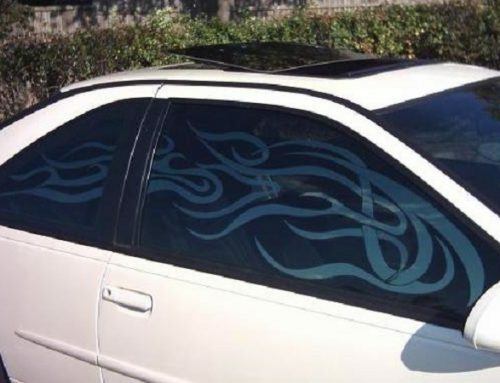 Talk to the nearest window tint shop now and have this type of creative window tints! Aesthetically, a sleek mirrored car is an unbeatable eye candy. Who wouldn’t mind to feel like a Hollywood actor or actress whenever they’re inside a gorgeous looking car? 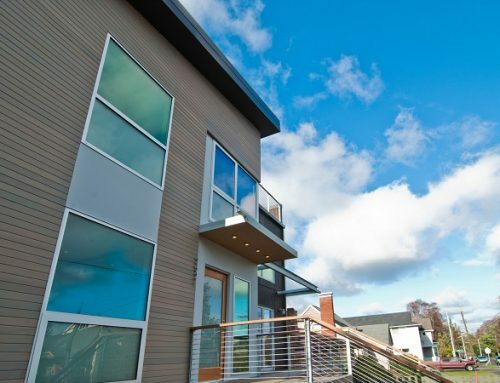 Not to mention its reflective and heat-reducing qualities that help you stay healthy, sleek mirrored creative window tints are a good investment. It doesn’t just boost your protection but also your self-confidence as well! It is definitely worth your every penny! This one is the easiest but never the least creative window tints available for you. Most car owners who are short on budget had this as their best option. 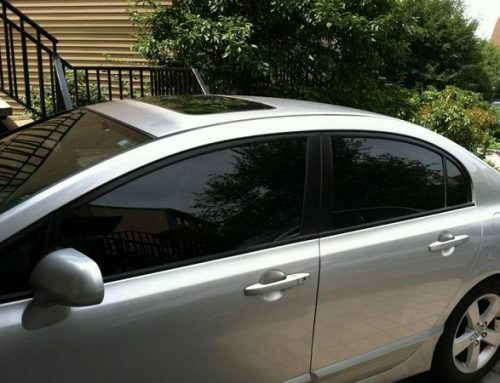 The best part is that you can do it by yourself as long as you are aware of the tinting laws in your area. Yes, always check the state limits before you start decorating your car! After checking the state tinting laws, you can now consider the type of spray paint that you can use. Choose the best quality, always. There are also various colors of spray on tints for your selection. If you want to get creative, you can also put patterns as you apply the tint so it will reflect who you are.